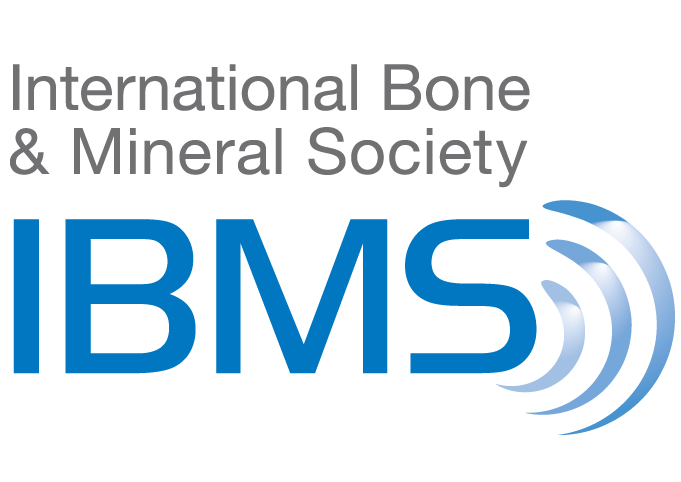 he ASBMR Annual Meeting gathers thousands of the field’s academic and clinical leaders each year at its annual meeting to discuss the latest bone and mineral research. 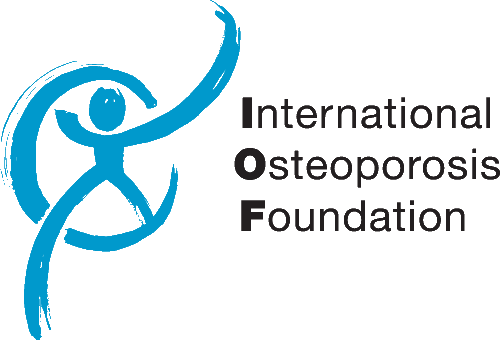 The American Society for Bone and Mineral Research (ASBMR) is a professional, scientific and medical society established to bring together clinical and experimental scientists involved in the study of bone and mineral metabolism. The ASBMR membership comprises basic research scientists, and clinical investigators in bone and mineral metabolism and related fields along with physicians and other healthcare practitioners.